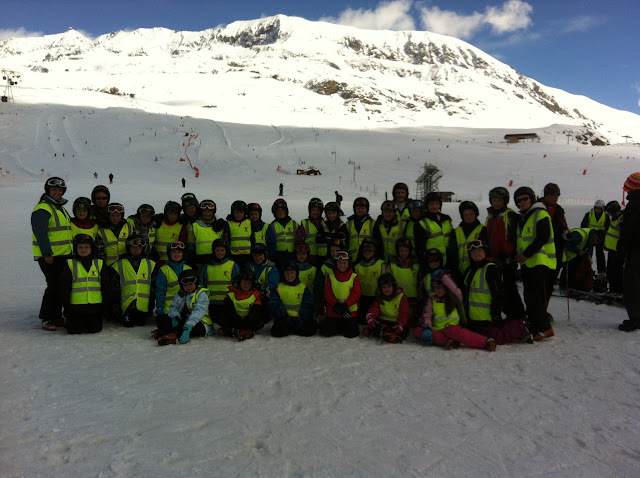 Before big J left primary school he was offered the chance to go Skiing with the school to the French Alps. I remember being shocked at first because our little boy wanted to go somewhere he had never been before doing something so different than he had ever experienced, without us. It took a lot of persuading and tears before we said yes, but looking back now I am so glad we did. As expected he had an amazing time with his friends and recently we have spoken about maybe going skiing as a family. We were so excited to hear that the CBBC Summer Social event was coming to Liverpool this year and we were literally counting down the days. The lineup for the 3 day event was amazing including lots of CBBC and CBeebies favourites such as Sam and Mark, Mr Tumble, Dr Ranj and lots more. We have been so lucky to have such lovely weather that it feels like Summer has lasted almost all year so far. We have just started to have cooler nights which is perfect for me because I can not sleep in the heat that we've had, it's so uncomfortable. 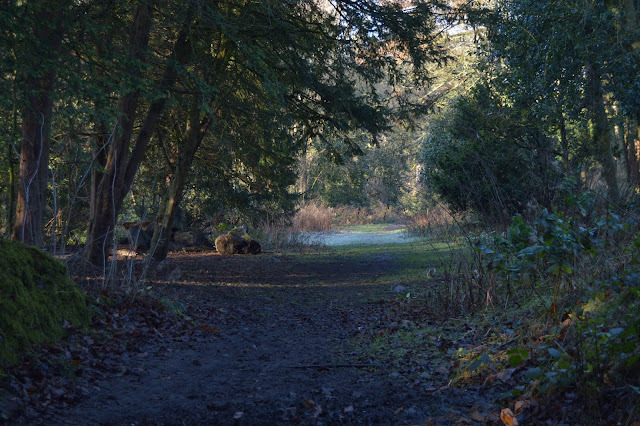 The change in the weather has made me think about Autumn and I am really looking forward to it. Here are my top 5 reasons why I cannot wait for Autumn to begin. 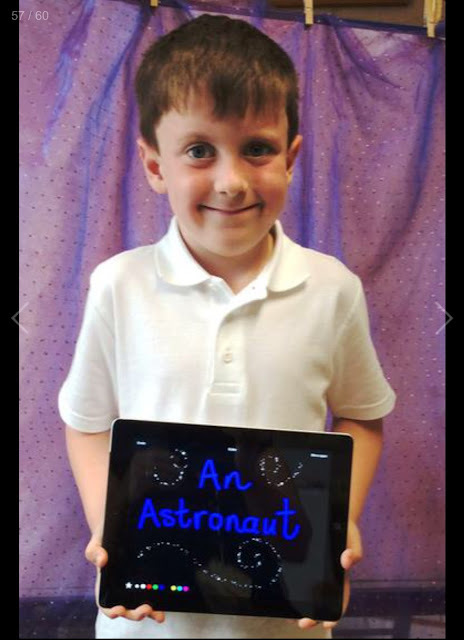 You may have read my post yesterday about Little J's ambition to be an Astronaut when he grows up. 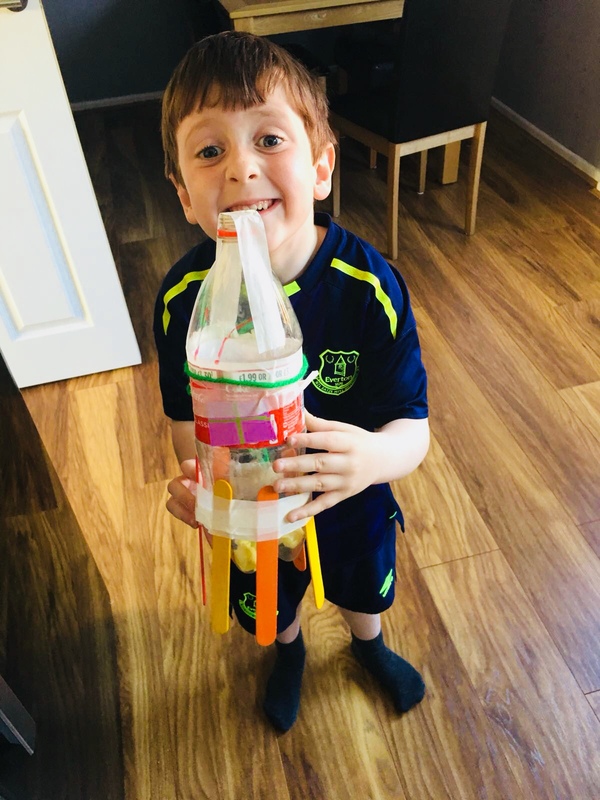 He's really into Space at the moment and is always trying to make rockets out of plastic bottles or building spaceships out of Lego. I love how creative he can be at times and he will sit for hours trying to perfect his latest model. I hope his love of Space stays, as he now wants a Space themed bedroom. We have not long decorated his room however we just painted it, we didn't give it any type of theme as he wasn't really passionate about anything at the time. Parenting | When I Grow Up I Want To Be . . .
Little J has now graduated from reception and is ready to move on to year one in September. Time certainly has flown this year and it doesn't feel like a year ago that we were preparing for the start of his school journey. The last term was all about their ambitions and encouraging the children to 'Reach for The Stars'. They were told to never give up on their dreams and that anything is possible if you believe it. It was a lovely way to end the year and in their graduation ceremony we got to see what each child wants to be when they are older. How To Educate Your Child Through Gardening? I have to admit that I never been been a huge fan of the garden. Although my mum and dad love gardening, planting flowers or just sitting out it's never been my thing. I've always said they could have been professional gardeners because they definitely have an eye for garden design. When I became a nursery nurse I found that a huge part of my job is outdoor play and how important it is especially with children spending more time indoors now on consoles and tablets, it’s important for them to know that enjoyment can be found outdoors, too.